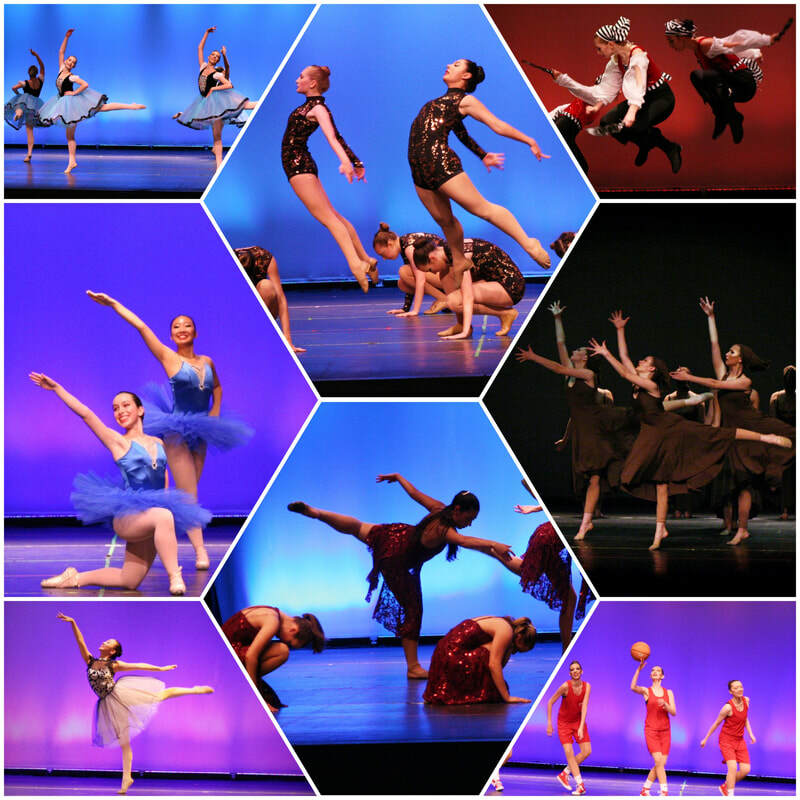 Upon reaching our Advanced Level, dancers have achieved a clean and strong technique, and they have a working understanding of how technique, performance, and musicality work together. Students at this level have an awareness of their own physicality and knowledge of their strengths and needs. Dancers in our Advanced Level take multiple classes of each subject each week including at least 2 Ballet classes. Pointe work is at the discretion of the Studio Director.